Formation of RUPCHA: The Catholic Health Association of India (CHAI) mooted the idea of decentralisation in the 1980s. That gave rise to the formation of the regional units. Member institutions (MIs) belonging to the various geographic regions got together and formed the Regional Units. Presently there are eleven such units. Even though the Rajasthan Uttar Pradesh Catholic Health Association (RUPCHA) was formed during the second half of the 1980s, it started functioning actively in the year 1988 with the assistance of CHAI zonal office at Delhi. It was registered under Society’s Registration Act 1860, on 14th March 1991. Since then it has been growing steadily and playing an effective role in the promotion of the comprehensive and holistic process of community health in the Region. RUPCHA is the one of the largest and active Regional Units of CHAI. Its operational area spreads out into the whole of India with special focus on the 8 northern states and one union territory (i.e. Rajasthan, Uttar Pradesh, Punjab, Haryana, Delhi, Jammu & Kashmir, Himachal Pradesh, Uttarakhand & Chandigarh). 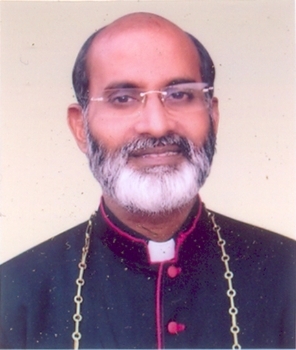 Ecclesiastical Division: 2 Arch Dioceses: Agra and Delhi & 16 Dioceses: Ajmer, Allahabad, Bareilly, Bijnor, Faridabad, Gorakhpur, Gurgaon, Jaipur, Jammu- Srinagar, Jalandhar, Jhansi, Lucknow, Meerut, Simla – Chandigarh, Udaipur and Varanasi. Thus it caters to the needs of one third of the total geographic area and population of India. RUPCHA consists of 262 Member Institutions which can be categorised under Hospitals, Health Centres, Dispensaries and Social Service Societies. They mostly target the poorer sections of people both in the rural and urban sectors. Consequently 80% of them are rural dispensaries located in very remote areas. Its members provide access to primary health care in area where no other agency provides PHC, not even the government. The RUPCHA members taken together, collectively own healthcare facilities of all sizes (small, medium and large) as well as PHCs to super speciality institutions. All the members are committed to the cause of community health and community empowerment. 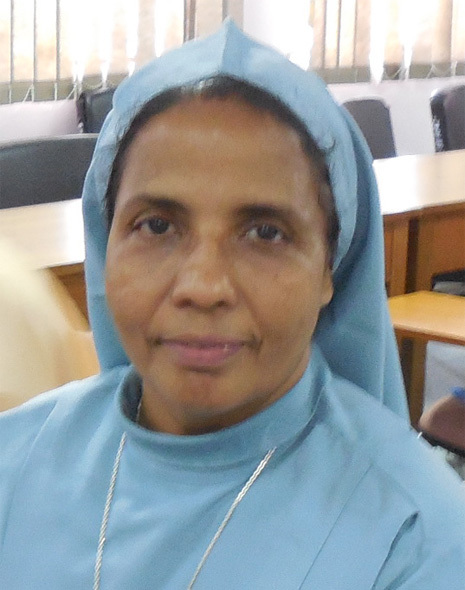 The focused group that comes under the direct intervention of the MIs of RUPCHA are the women and children of the poor and marginalised people. We have been making all possible efforts to promote the Community Health Process based activities through our field partners for the last three decades. In making the above efforts, RUPCHA was consistently guided by the commonly accepted concept of community health, defined as, “A process of enabling people to attain and maintain health,’ understood as ‘total well-being’ by themselves and demand health as a right”.